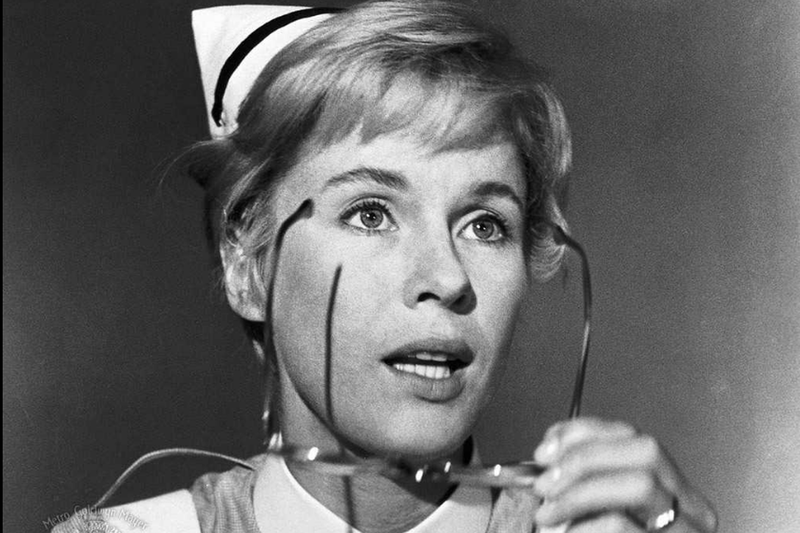 Swedish actress Bibi Andersson, who starred in 13 of veteran director Ingmar Bergman’s films, has died. She was 83. Director Christina Olofson confirmed her death to several outlets. Andersson had suffered a stroke in 2009 and was hospitalized, reports variety.com. Andersson made a name herself after her type-defying role in 1966’s Persona for which she received the award for best actress at the 4th Guldbagge Awards, the Swedish equivalent of the Academy Awards. Previous to the role, she was generally cast in more innocent parts, like The Seventh Seal and Wild Strawberries. Andersson won the silver bear for best actress as the Berlin Film Festival in 1963 for her work in Vilgot Sjoman’s The Mistress and in 1968, she was nominated for best foreign actress at the British Academy of Film and Television Arts (BAFTAs) for her roles in both Persona and Syskonbadd 1782. After her Persona fame, she went on to work consistently throughout the 1960s and 1970s and accumulated roles in more than 50 films, including John Huston’s The Kremlin Letter and Robert Altman’s Quintet.